The work of a content creator can be done from just about anywhere (provided there’s an Internet connection), so why not take advantage of that? media update’s Jenna Cook reveals four signs that you should turn the world into your office. Remote working, or telecommuting, is when you do your full-time job outside of your traditional working environment. It can be a really great option when it comes to tasks that don’t need to be done on-site — for example, online content creation. 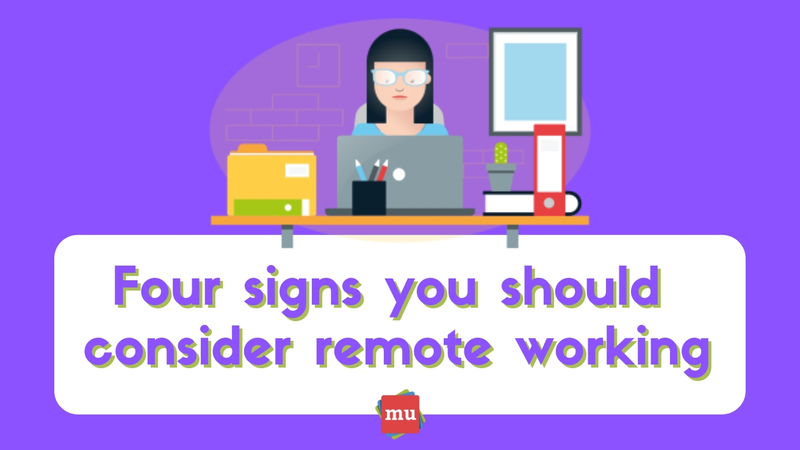 Remote workers have the opportunity to work from anywhere they choose — whether it’s from their own home or from the other side of the world — and this is why it’s becoming a popular choice for people seeking adventure while still wanting the security of a full-time job. 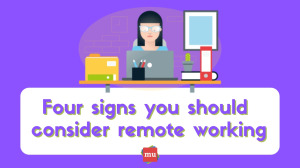 Are you currently working remotely? We’d love to hear about your experience! Let us know in the comments section below. Now that you know the signs, it's time to make your move from the office to your dream working environment with our Five simple steps to becoming a digital nomad.